FEE PAID BY LANDLORD!! Welcome to the “Blue Chapel Lofts” as featured on “House Hunters”. This SOHO style loft property was just completed with 3 unique residences for the discerning cosmopolitan client. 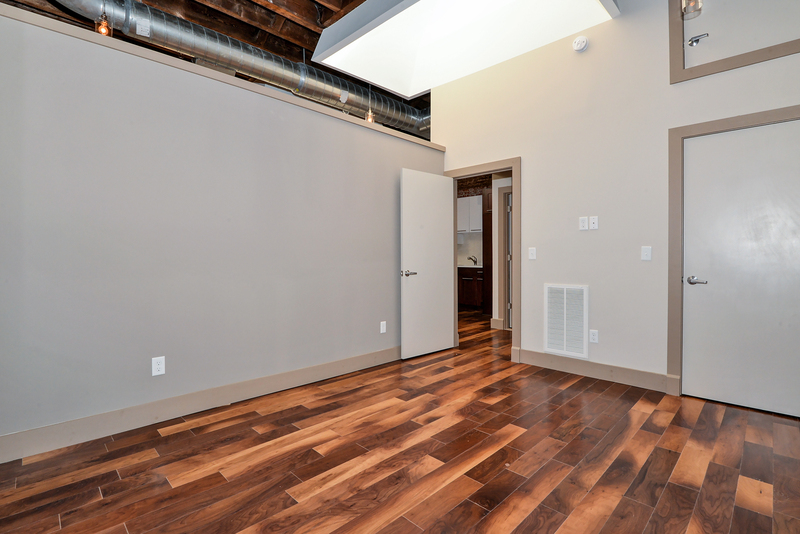 Open living room, soaring 16 foot ceilings, exposed wood beams, exposed brick walls, oversized skylights, custom European kitchens, stainless steel appliances, and quartz waterfall countertops. Bedroom features walk in closet. 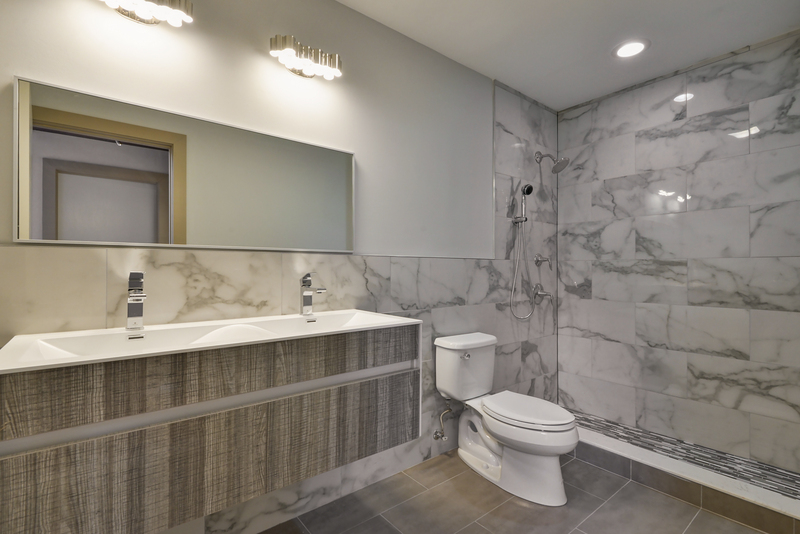 Designer bathroom with floor to ceiling porcelain tile, standup shower, Porcelanosa wall hung vanity and high end fixtures. Close to restaurant, shops, NYC buses and all major highways.